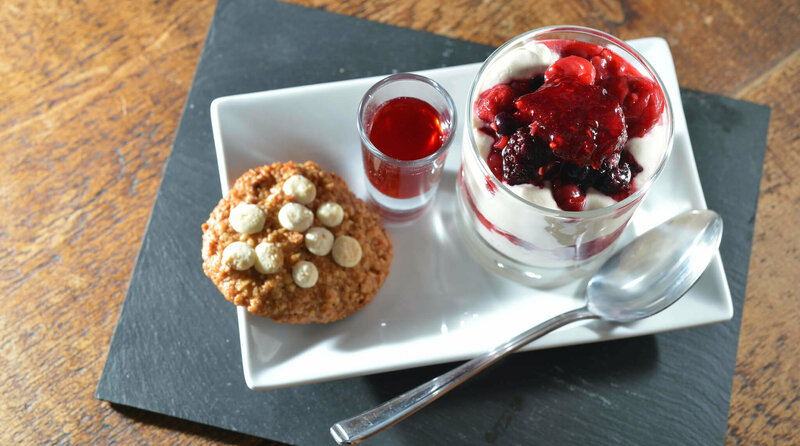 The Outbuildings restaurant provides dining as it should be…fabulous food, a relaxed atmosphere and service with a smile! Open 7 nights a week, serving up the freshest of food full of flavour, The Outbuildings provides a superb setting for an evening of delicious dining. 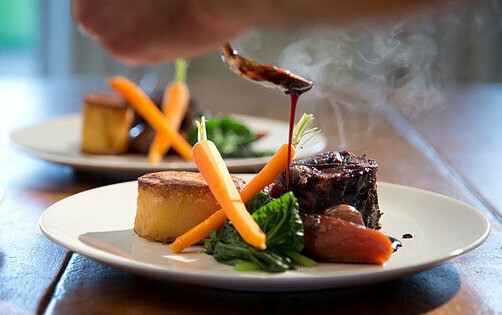 With a choice of two set menus, you will taste the true flavours of our island whilst dining at The Outbuildings. With the Menai Strait just a couple of miles away, it would certainly be a struggle for you to find fresher fish and mussels! 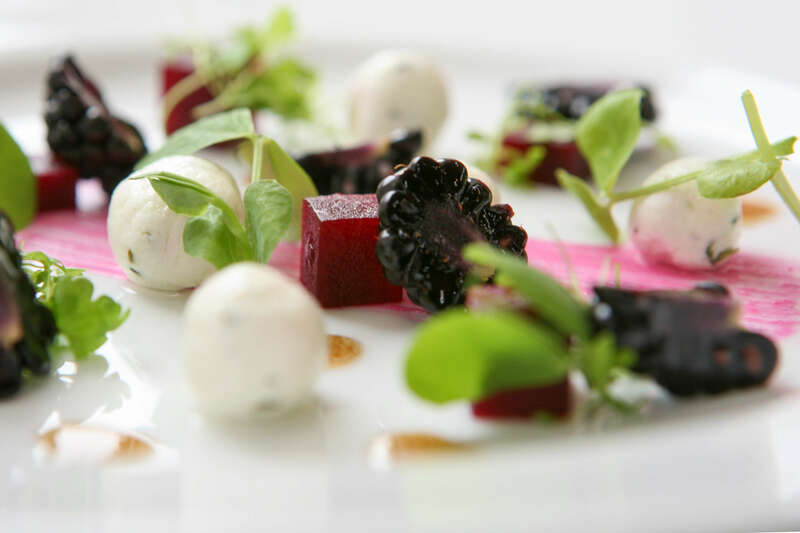 Locally sourced, incredible flavours and beautiful presentation are all part of what you will experience at our restaurant. 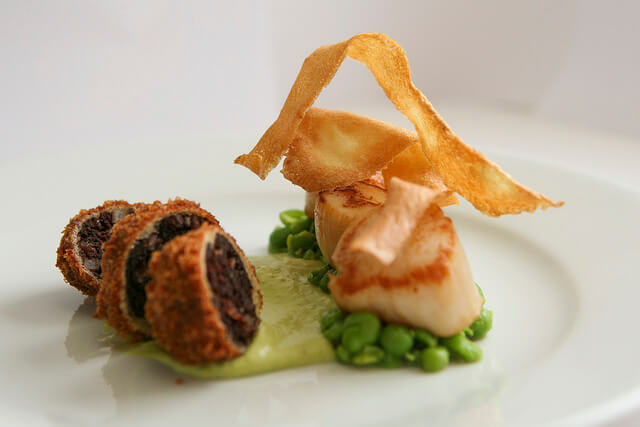 Our chefs craft delicious daily menus, using only the finest and locally sourced ingredients to ensure each and every meal is of the highest quality. The restaurant is open 7 nights a week (subject to events), with food served between 7.00pm – 7.30pm and it is necessary to book at least 24 hours in advance – to do so please call us on 01248 430 132 or e-mail info@theoutbuildings.co.uk. We cater for all dietary requirements but please advise us of any specific requests when booking. Our food isn’t the only aspect of the restaurant we take great pride in – with Tanners as our wine merchant, you can expect to be presented with an extensive choice of wines to accompany and complement your meal.